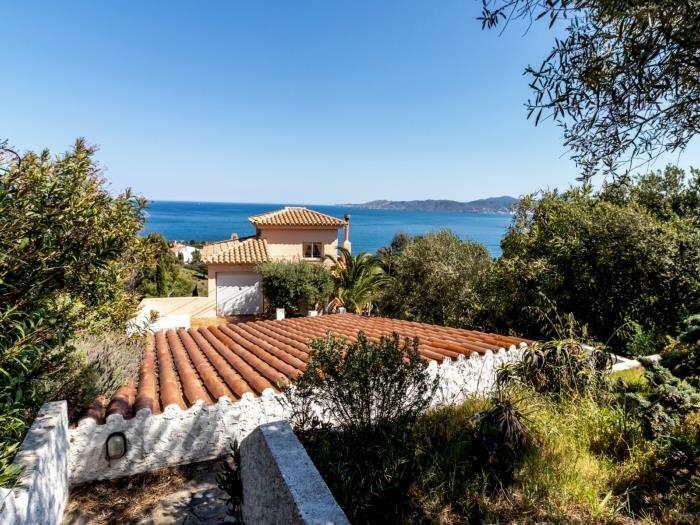 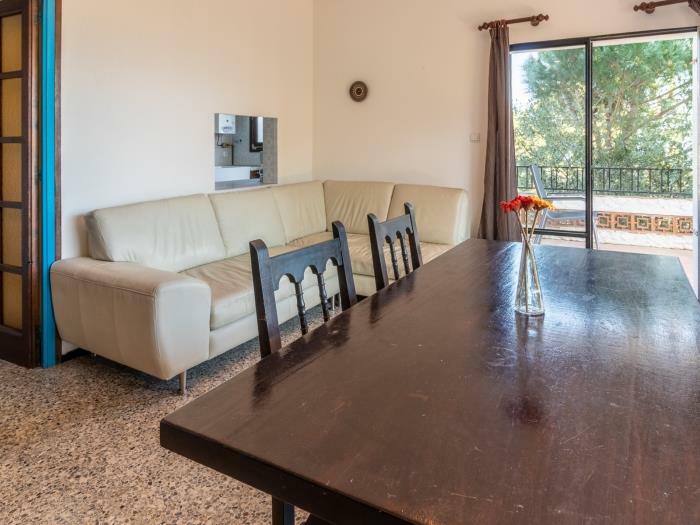 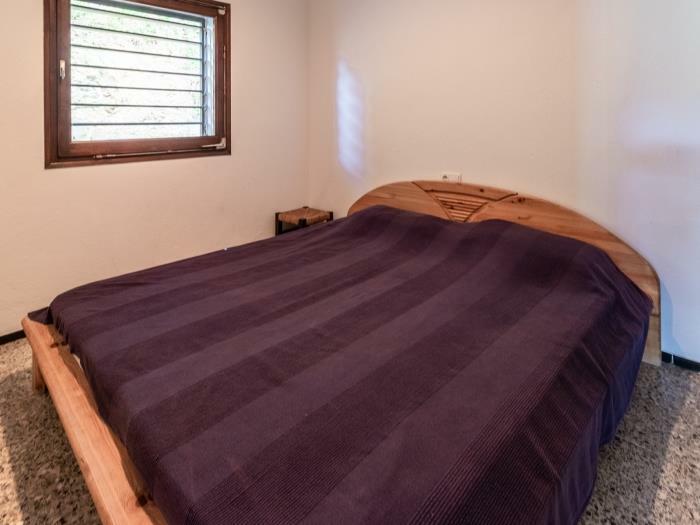 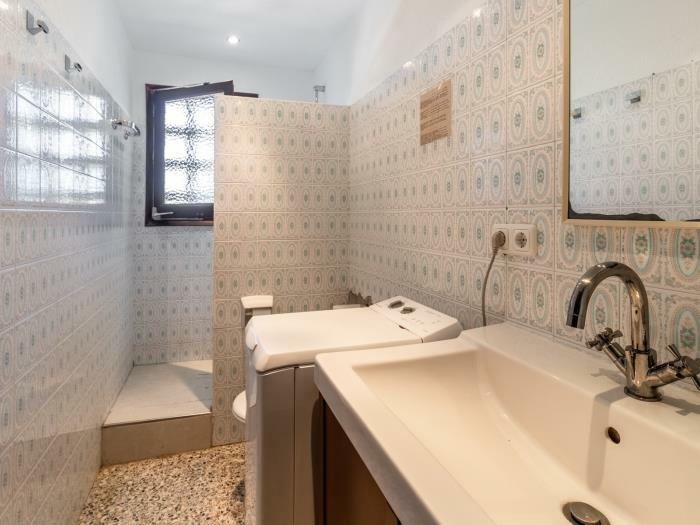 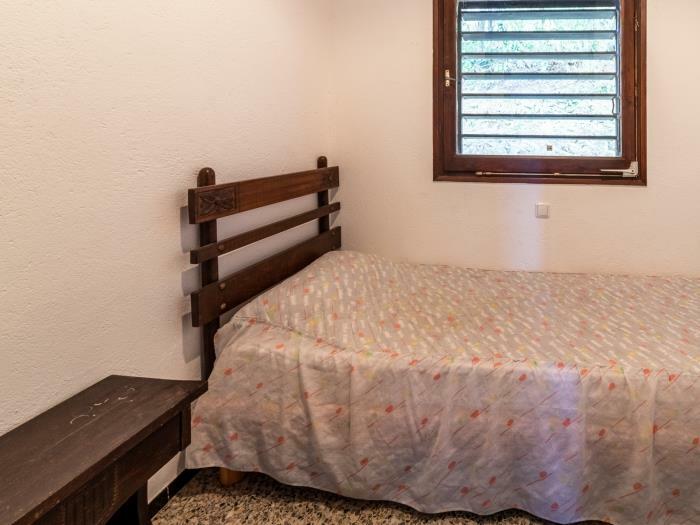 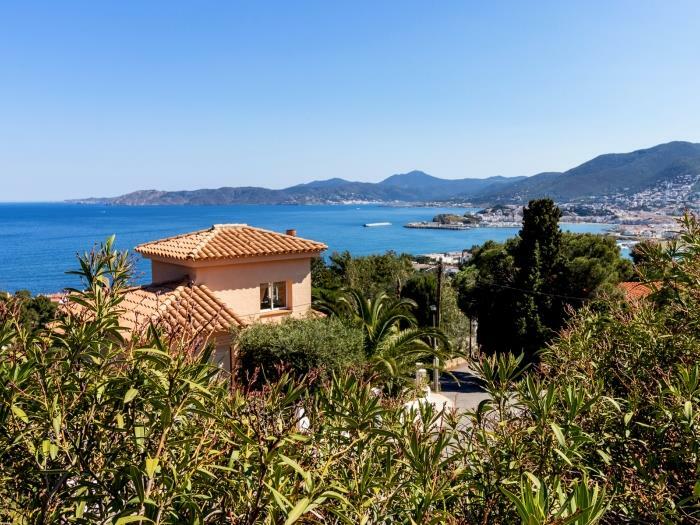 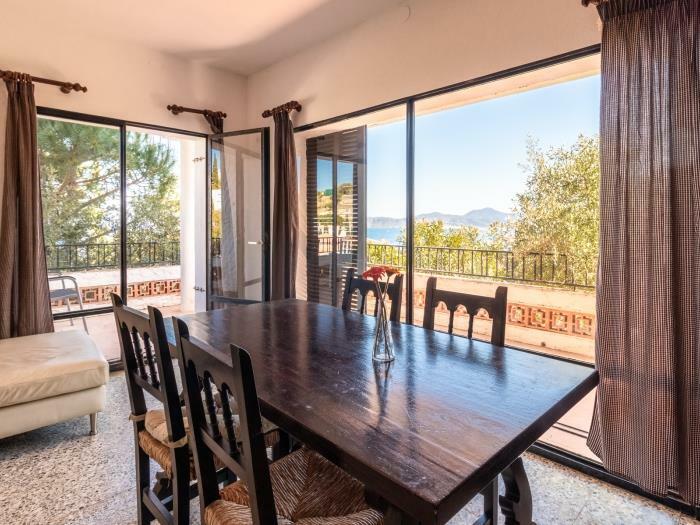 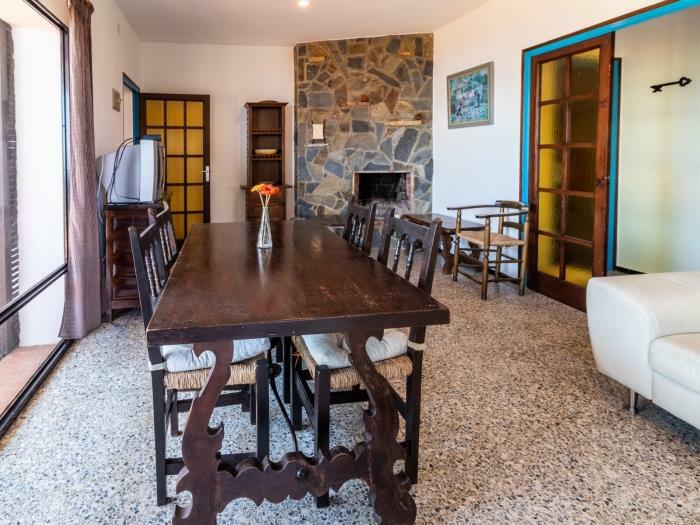 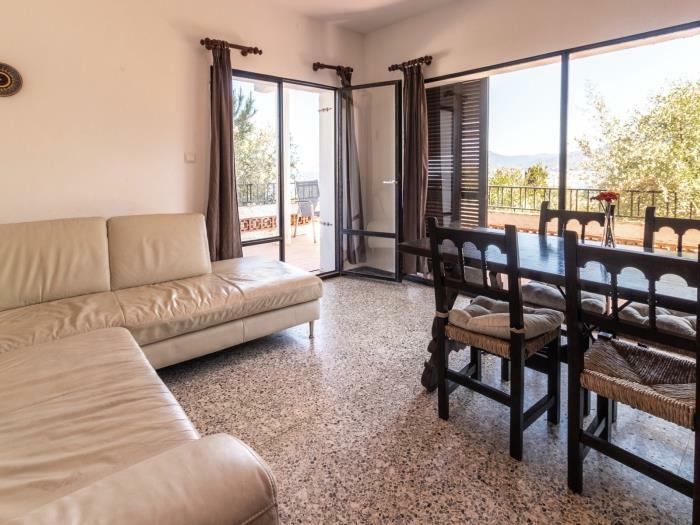 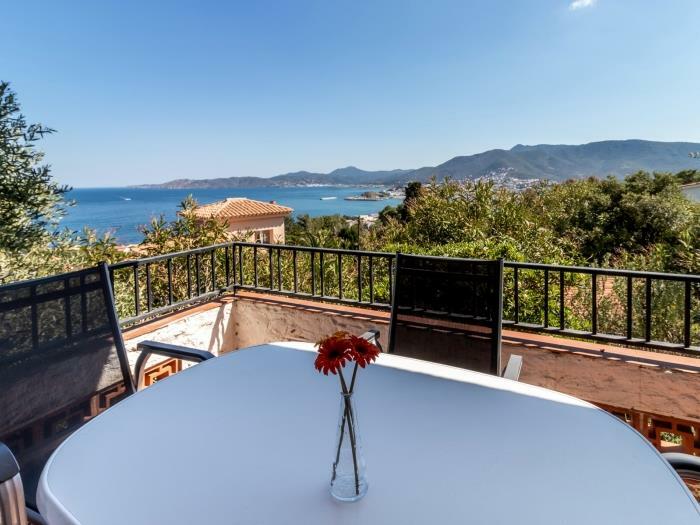 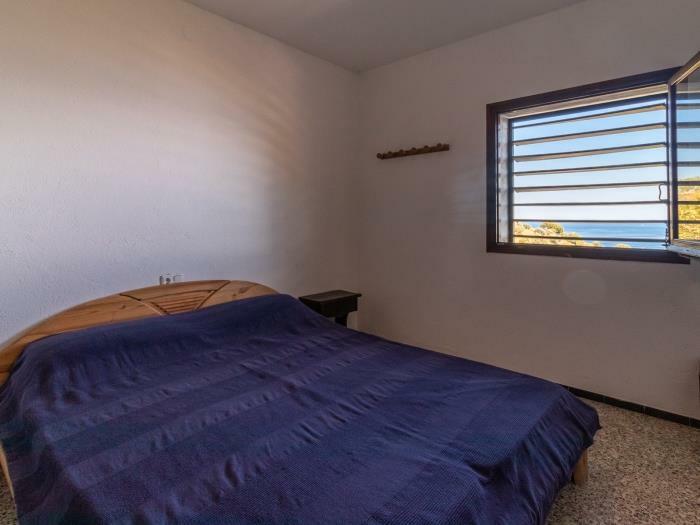 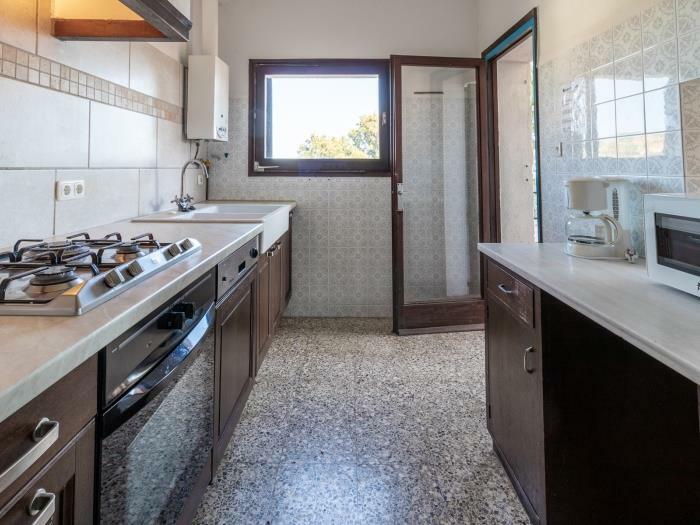 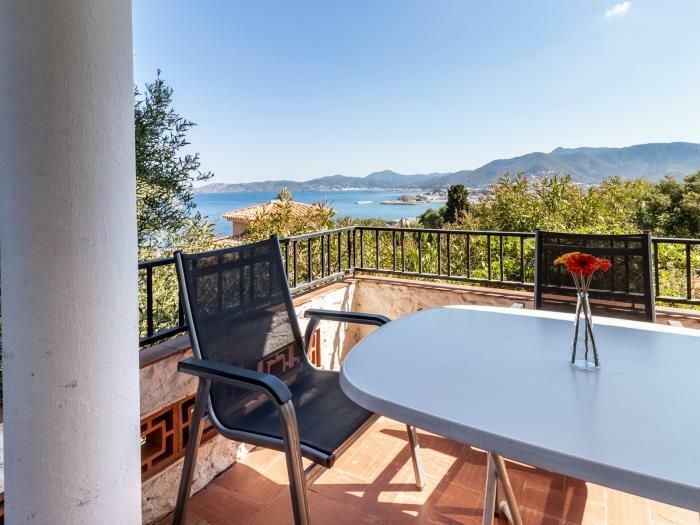 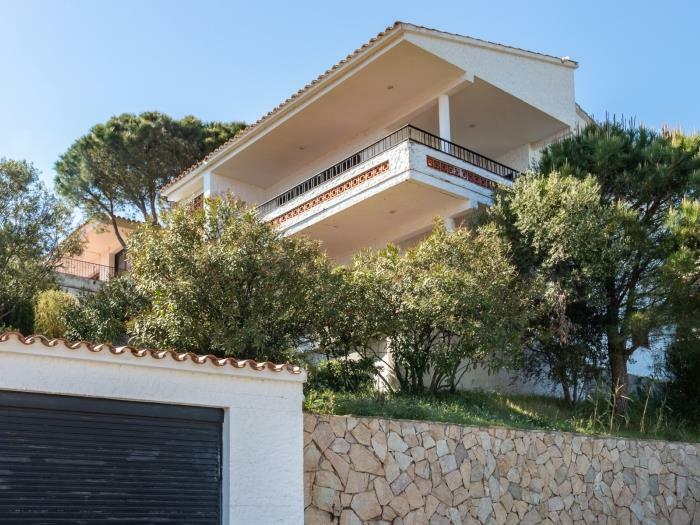 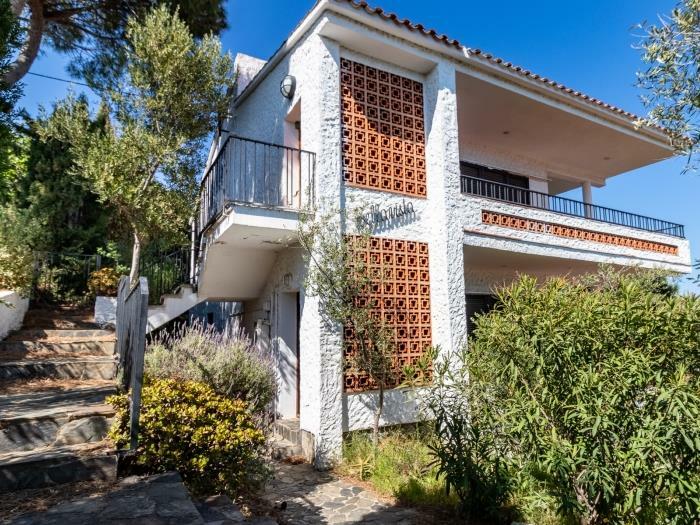 Spacious and sunny apartment for 5/6 persons, first floor of a house with two apartments in Grifeu in Llançà, Costa Brava, area with a pleasant terrace and a nice panoramic view on the sea and the cost. 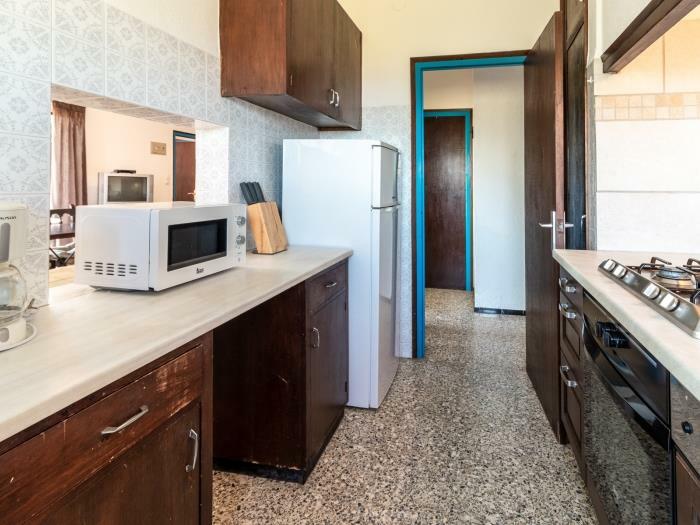 It consists in 3 bedrooms, living/dining-room with fireplace and bed-couch, kitchen, bathroom with shower and WC. 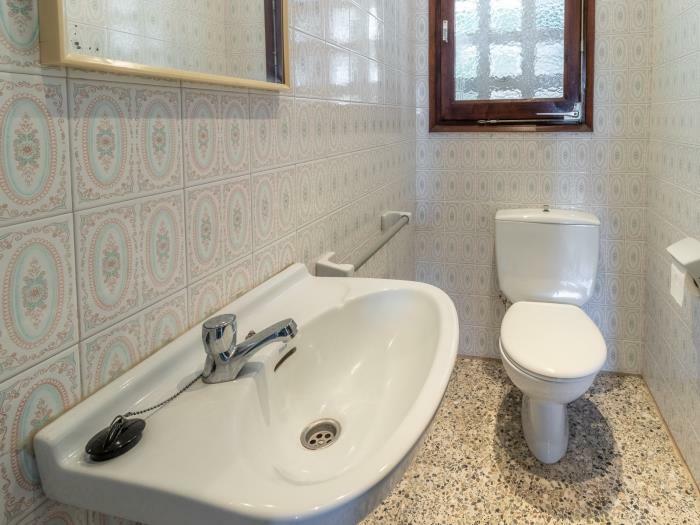 There is also a second separate WC. 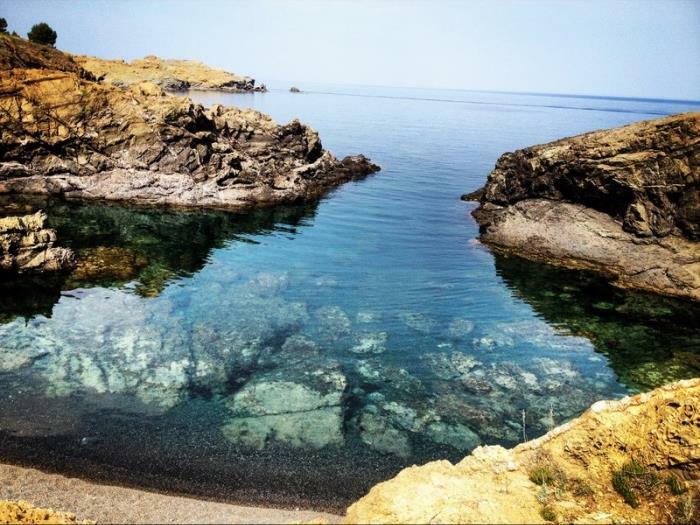 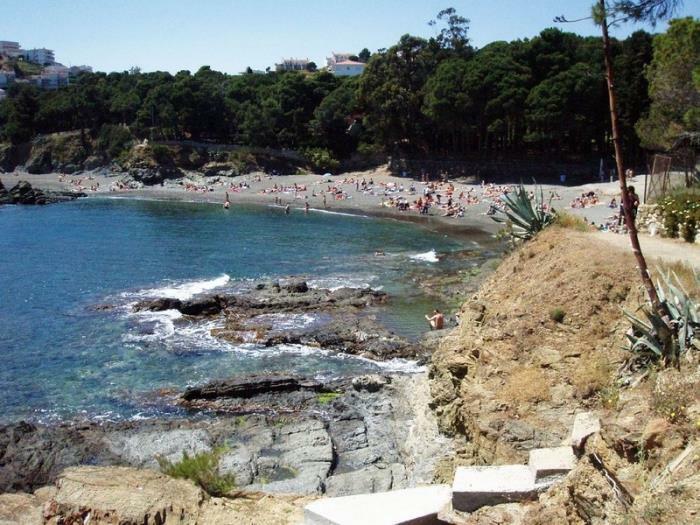 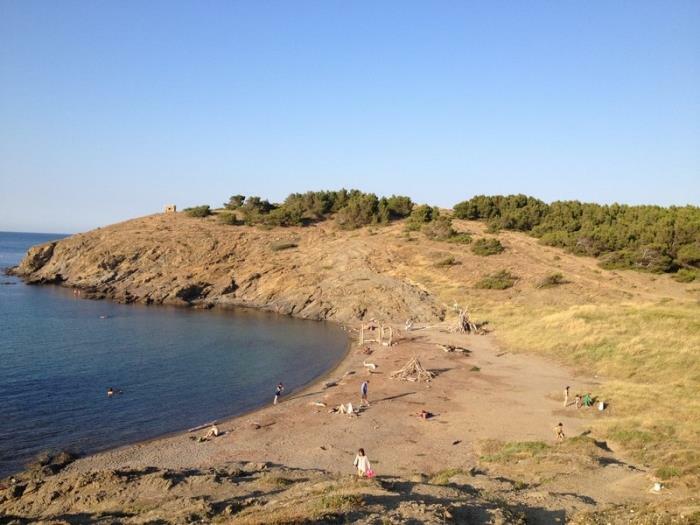 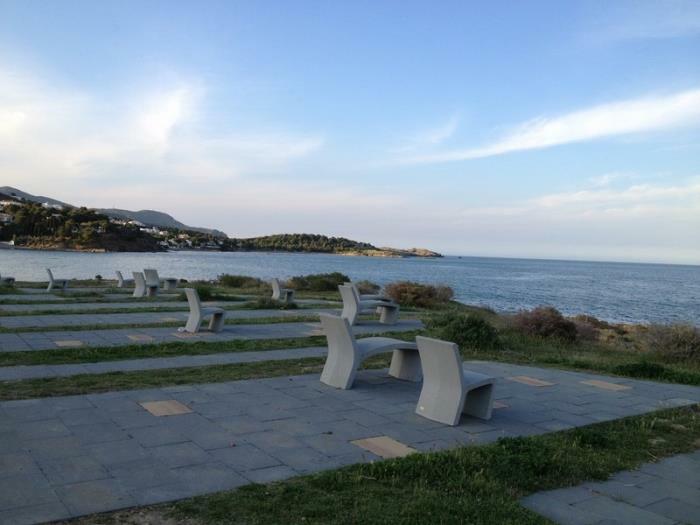 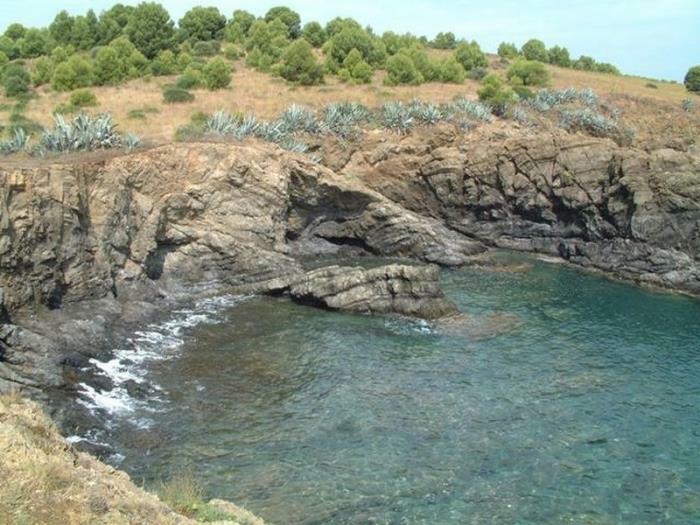 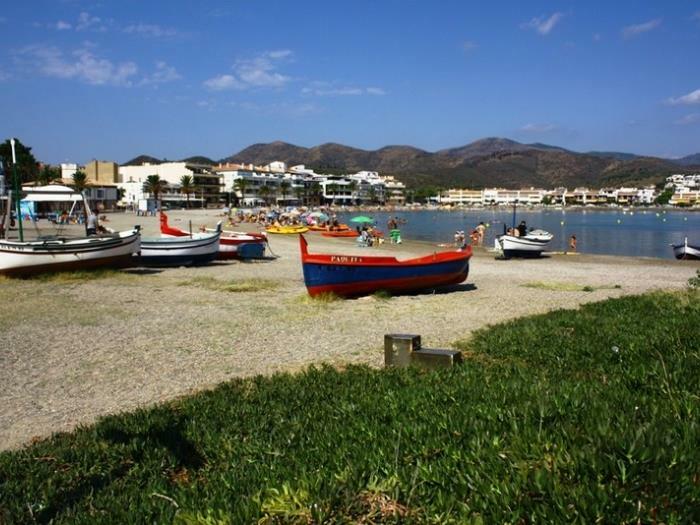 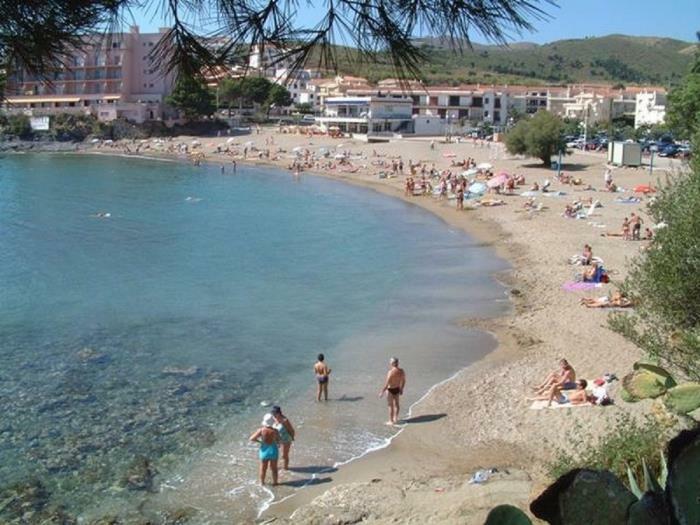 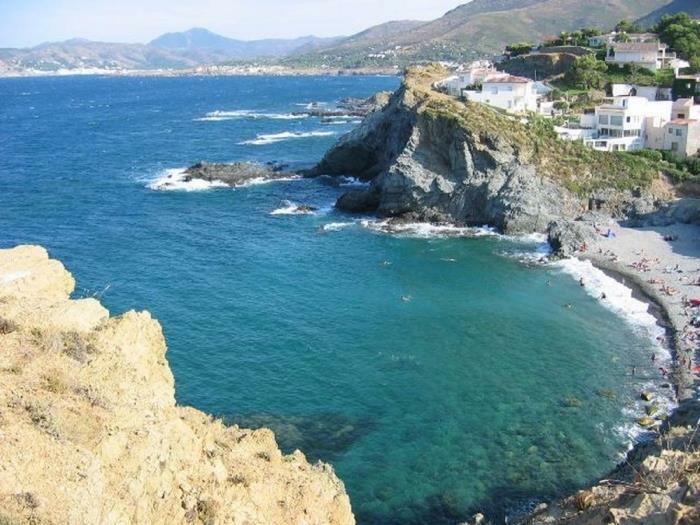 It is located in a quiet area, on the high part of Grifeu area, at 1000 m from Grifeu beach in Llançà, Alt Empordà, Costa Brava Nord.